If your pet is your best friend, then you’ll understand how important it is to keep track of them and their activities. You need to know they’re safe, healthy, and being cared for, so what better way to do so than to download some handy apps? 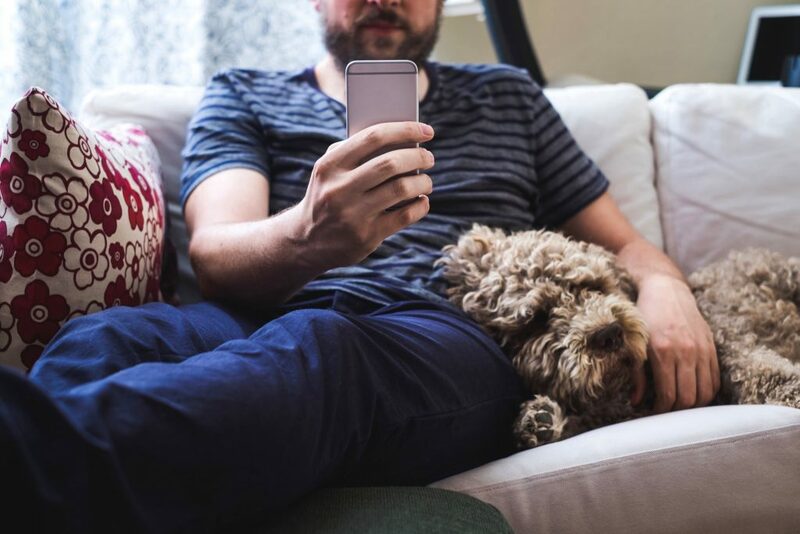 Whether you want to make sure your escape artist dog stays in your yard or you’re prone to forgetting your rabbit’s medication, then an app might be just what you need, to keep you on top of everything your pet needs. Tagg is simple to use and gives you true peace of mind. All you have to do is attach the GPS tracker to your animal’s collar, set up the boundaries of your home on the app and you’re set! The app will send you a message if your animal moves beyond the border, so you can avoid escaped dogs and wandering house cats. It gives up-to-date information as to where they are, as well as other features, including tracking your animal’s exercise levels. 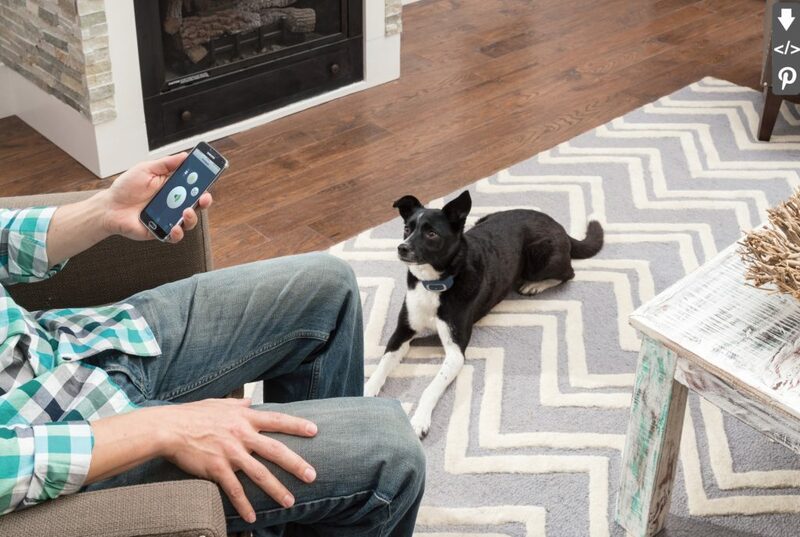 Pet Phone exists to help owners to track their pet’s health. The uncomplicated app allows you to input all of your pet’s information and keep on top of medications and appointments. You can add multiple animals to it, meaning you can check up on the health of all of your animals in one app. You can track medications, allergies, food preferences, and schedules, which can be synced to your calendar so that you receive notifications for any upcoming appointments with your pets. This app maps where you take your dog as the name suggests - or another pet if you prefer. As well as tracking the location, it can also give you accurate details on speed, distance, and calories burned. It’s perfect for you and your pet to get fit together or even just share your favorite routes with friends. You can also save your favorites on the app, as well as log your walks, nutrition, and workouts. This is a handy app which can give you vital information in an emergency. It isn’t just created for dogs - it can be used for other animals in many circumstances, too. Just create a profile for your dogs, cats, rodents, and other animals, similar to that in Pet Phone, complete with medications and existing health conditions. The app then provides detailed videos and images for how to provide first aid and handle your pets if anything happens. If you feel you need an easy way to monitor your dog’s daily activities, this is the app for you. Pet Minder Pro lets you log your dog’s feeds, walks, and medication, which is handy if you want all of your information in one simple place. No matter what way you want to keep track of your pets, there’s a helpful app for you. 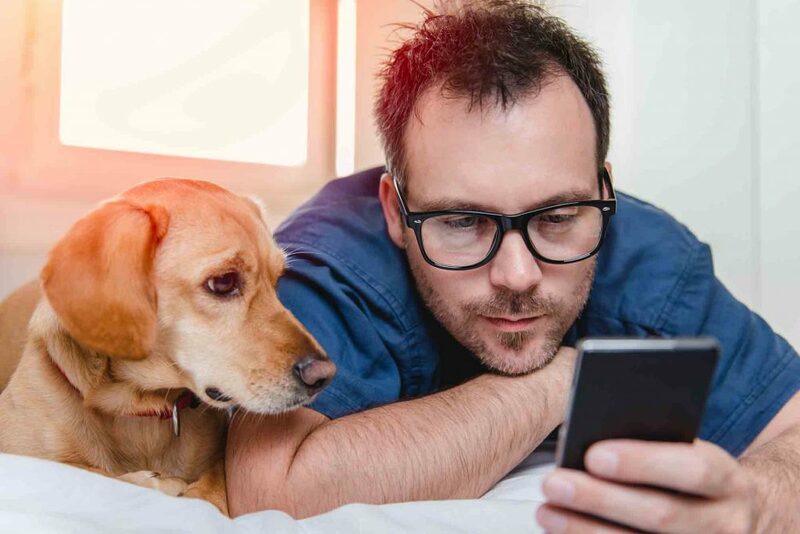 All animal owners should monitor their pets’ health closely, so keeping everything together on an easy-to-use app, is the best way to ensure you never miss an appointment or dog playdate again.